This represents final approval of the detailed designs of buildings and landscape as well as local sourcing, employment strategies and green travel plan. The next stage of the project will be the construction of a new roundabout at Millbrook, (procurement for which will commence in early 2011), as well as the diversion of the public rights of way that cross the site. 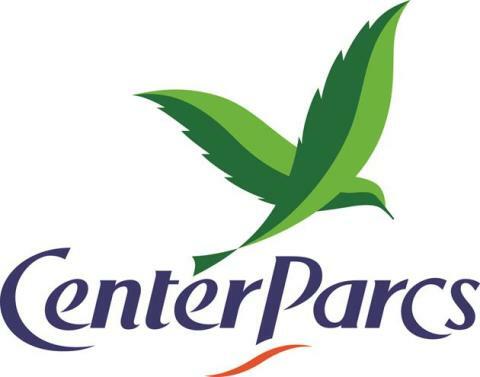 Martin Dalby, Center Parcs’ Chief Executive said, “this approval is another key milestone in our project and we would like to thank Central Bedfordshire Council for their continued support and cooperation over the last year. We will now focus our attention on creating a new roundabout at Millbrook to allow a much safer flow of traffic in the area. Once the roundabout has been completed, and public rights of way have been diverted, we will be able start construction on site".